With our own botanists and florists as part of our team, we are truly passionate about flowers and understand how to get the best of them. From field to Bloom Market, we source directly from trusted growers worldwide and work closely with many British growers. 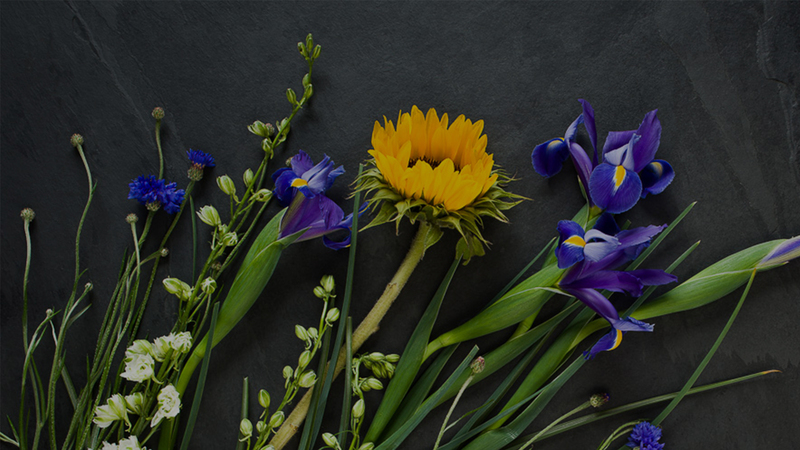 We are committed to delivering excellent quality and service for business accounts and trade customers and provide a range of tools to make ordering flowers quick and easy for all types of businesses. We provide a range of services to make ordering flowers quick and easy for all types of businesses. From field to Bloom Market in less than 48 hours - our growers provide the highest quality blooms. We provide a range of tools to make ordering bouquets quick and easy for all types of businesses. Bespoke floristry for seasonal events such as Valentine's Day and Mother's Day. From individual stems to bespoke bridal arrangements - we offer all types of packages for the big event. We provide a range of online tools to make ordering our stems and bouquets as easy as online shopping. We are the B2B team at Flowerworld, passionate about supporting the flower industry and are committed to working with businesses to support their needs. Our 40 year history and access to the best growers across the UK and further afield allows us to provide you with the best quality and service. Our expertise enables us to give our customers fresh flowers, with an impeccable service at fair prices. From dedicated quality testing labs to a team of experts sourcing only the highest quality stems - expertise resonates through all we do. We source our flowers direct from our growers which means we can select the very best stems available and ensure our standards are being met. ​W​hether you are looking for large volume orders or individual gifts, our national delivery partner's network means we can be flexible to any need. We are committed to offering excellent value - quality products at fair prices, conforming to only the highest standards throughout all that we do. © Bloom Market 2017 | Digital Services Managed by EWS Digital.